Antwerp Blue is a slightly warm and less saturated blue with good transparency and undertone clarity. It is a pale variety of Prussian Blue with 75% inert pigment. It has similar properties to pure Prussian Blue, but its overall performance is inferior. Antwerp Blue can fluctuate, fading in the light and recovering in the dark. 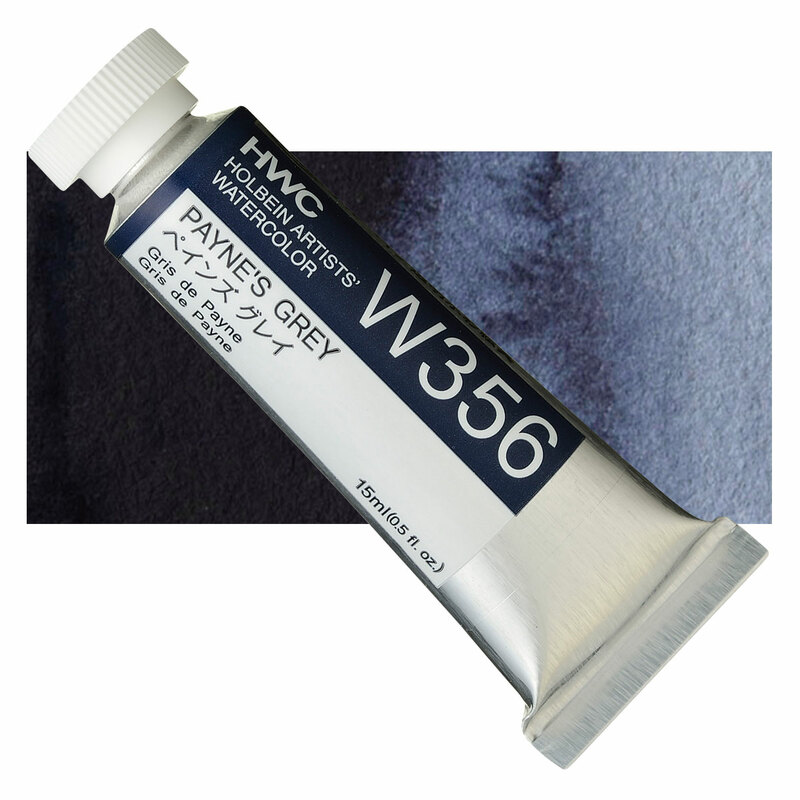 In watercolor form, it fades when mixed with white pigment or extender. Although it has reasonably good lightfastness and permanence, it is not considered ideal for permanent painting. Antwerp Blue is mildly toxic by ingestion, but is considered safe for external use. In the United States, ferric ferrocyanide is permitted as a coloring ingredient for externally applied cosmetics, but not for lipsticks or internal use. If the pigment is exposed to ultraviolet radiation, heated, or treated with acid, it becomes reactive and releases toxic hydrogen gas. There has been some confusion and controversy about whether ferric ferrocyanide and ferric ammonium ferrocyanide should be classified as a "cyanide" and as a toxic or environmental pollutant. The United States Environmental Protection Agency has issued an administrative ruling that ferric ferrocyanide is not a toxic pollutant, and that its use as an ingredient in road salt and deicing mixes is permitted. Antwerp Blue was developed through experimentation with Prussian Blue.